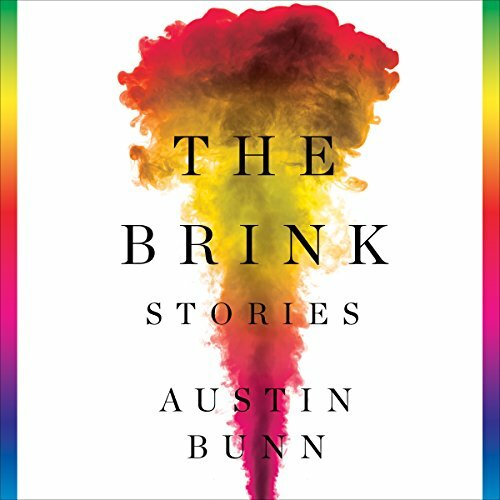 Showing results by narrator "Nick Ralph"
Brimming with life and unforgettable voices, the stories in Austin Bunn's dazzling collection explore the existential question: what happens at the end, and what lies beyond it? In the wry but affecting "How to Win an Unwinnable War", a summer class on nuclear war for gifted teenagers turns a struggling family upside down. A young couple's idyllic beach honeymoon is interrupted by terrorism in the lush, haunting "Getting There and Away". Arthur is all alone now, he killed the world. He had it all, but that wasn't enough, so he went and ruined everything. God left in a hurry when the atomic bombs went off, and forgot to take poor Arthur with him. 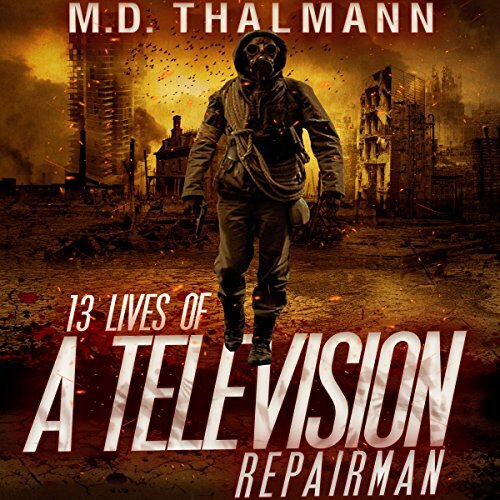 Now he lives in a sealed bunker under an irradiated wasteland once known as Florida, and watches the worlds he missed, the possibilities he prevented, in his ingenious, insidious creation: The Alternate Reality Generator. He only had one friend left in the world, a floppy eared labrador, but he's dead now, too.